Your vacation time is precious and you want to make sure that you pick the perfect Kentucky family vacation destination. 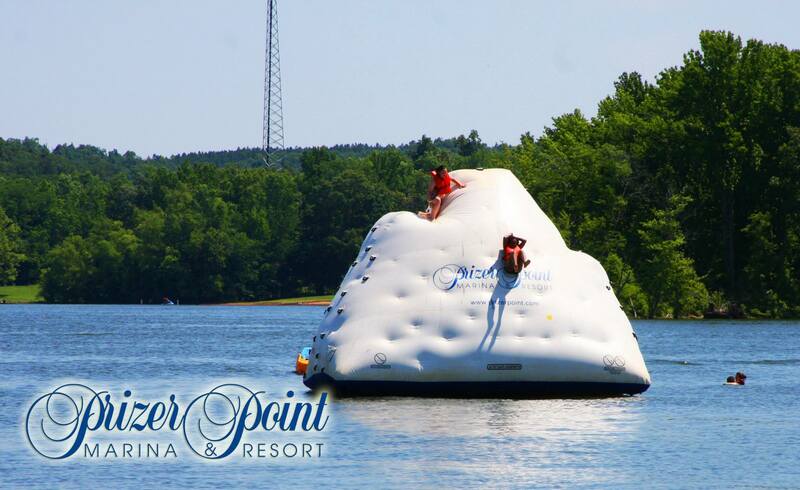 At Prizer Point Marina & Resort / Kentucky Lakes KOA there is something for everyone! Picturesque lakefront cabins, boating and fishing at the Marina for Dad. Local civil war history, Cherokee Trail of Tears historic sites and great food at Patti’s 1880 Settlement for Mom. All-inclusive recreation for the kids. For our extended family, there’s even a weekend devoted to celebrating Grandparents. And for our furry family members, we offer dog friendly accommodation and even a dog park. Check back next week to learn more about Kentucky Lakes Marina, Boating, Boat Rentals and Boat Slip Rentals on Lake Barkley.